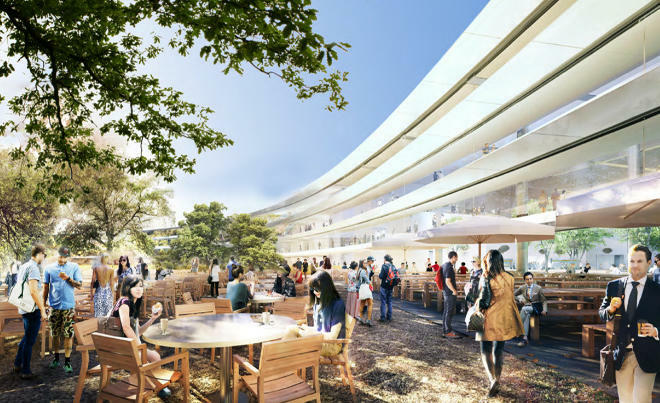 Apple has already broke ground in preparation for its 2.8 million square foot spaceship campus. 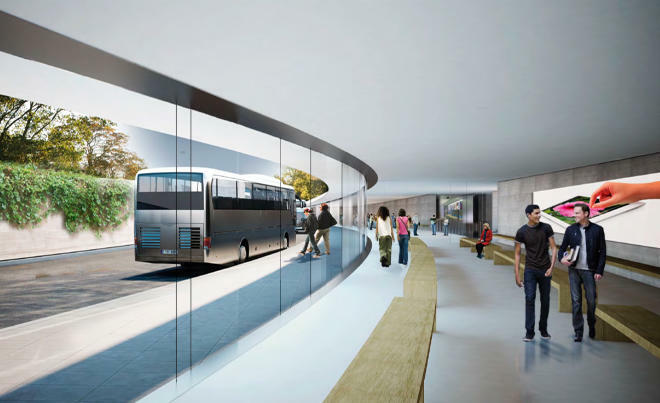 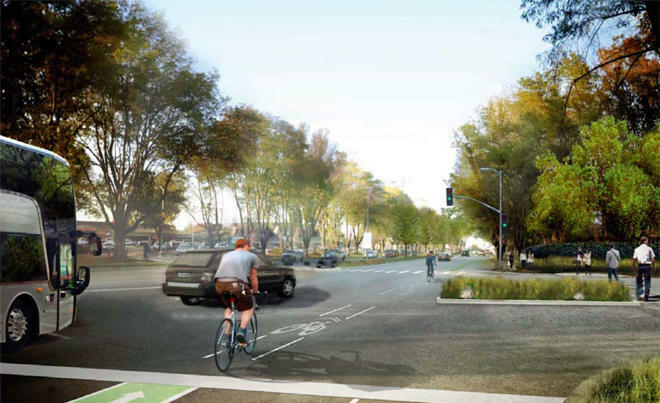 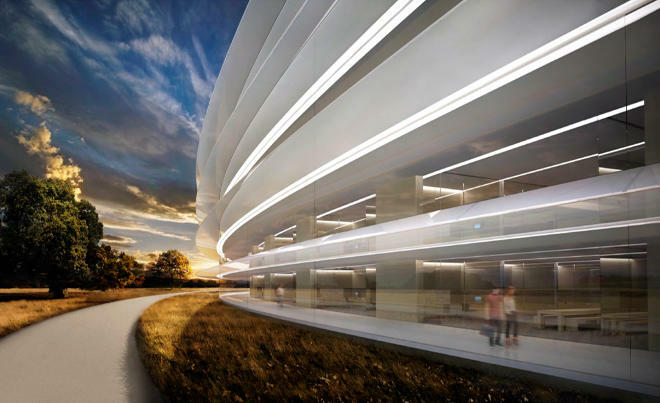 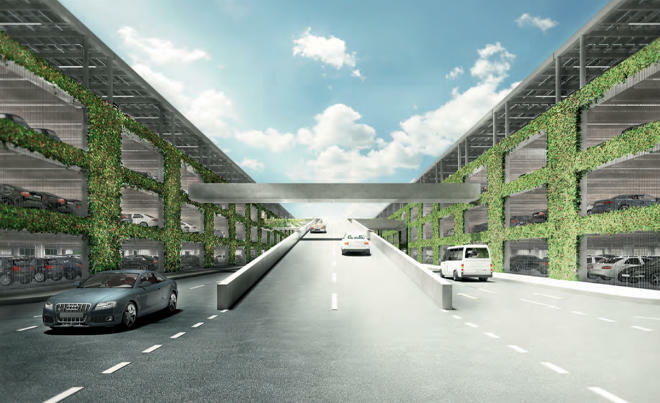 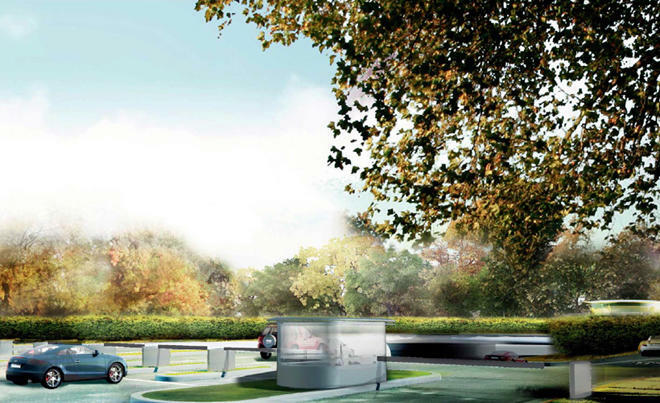 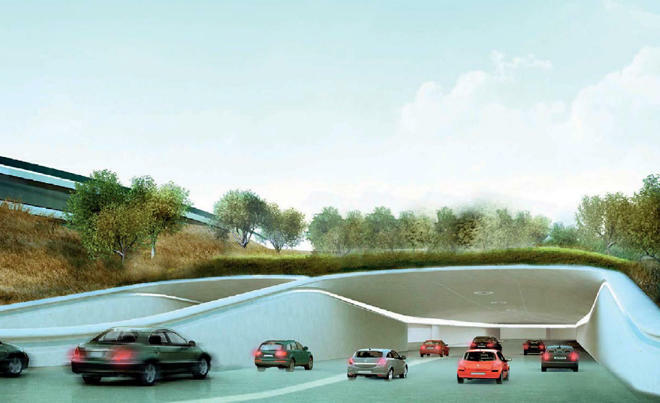 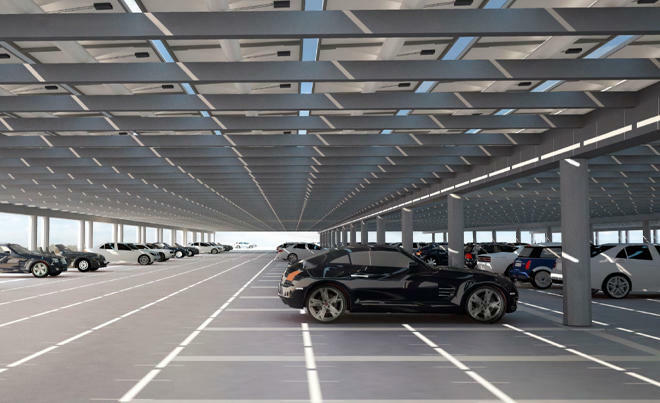 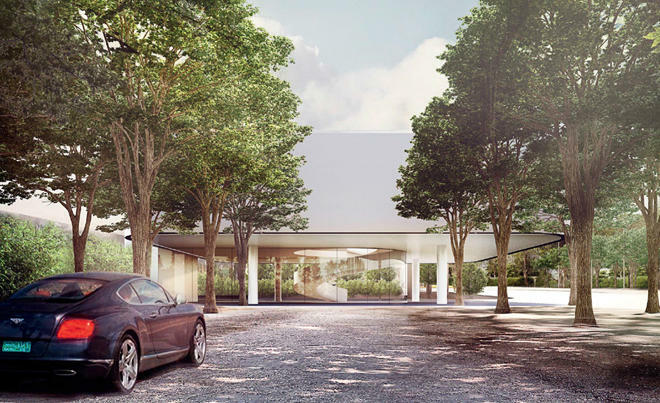 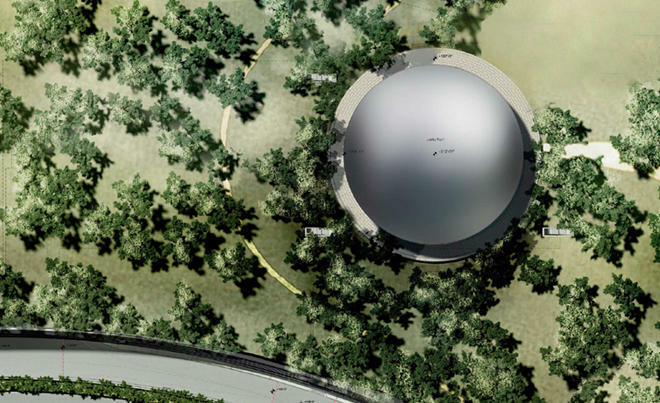 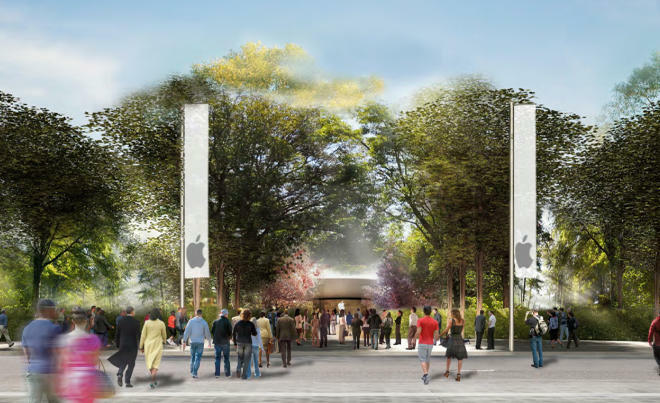 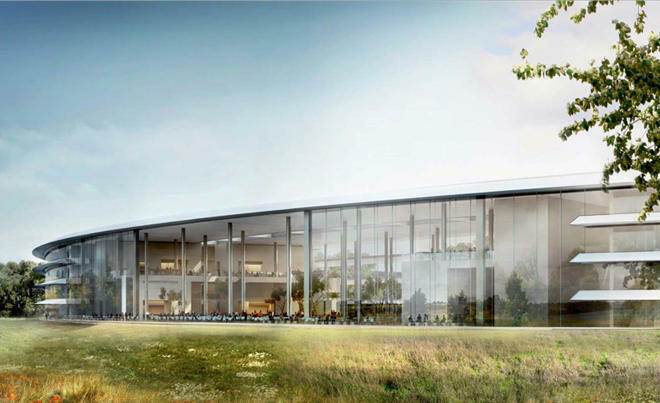 The Cupertino company received final approval for its futuristic building project—one that was previously backed by former CEO Steve Jobs—last month, with the city’s mayor and council unanimously voting in favor. 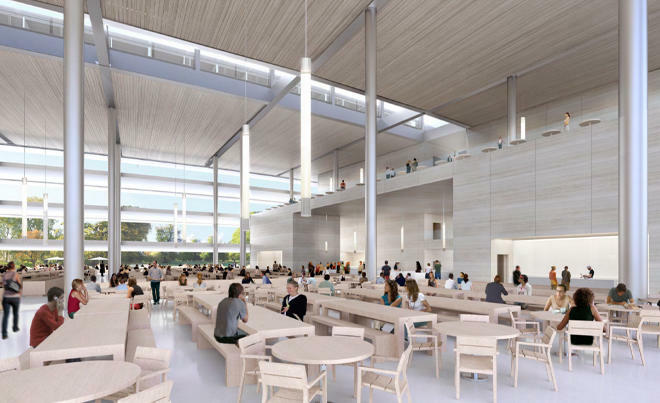 The new Apple campus, scheduled for a completion of phase one in 2016, will feature a 120,000 square foot auditorium, fitness center and 600,000 square feet of office and R&D buildings. 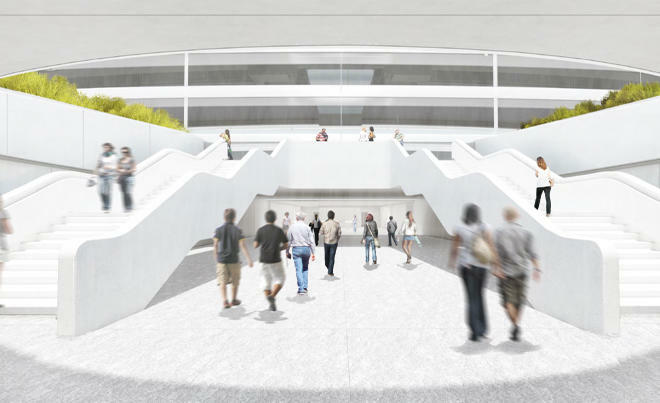 Judging from renderings we’ve seen of the potential finished product, Apple’s spaceship campus will certainly be a sight to behold. 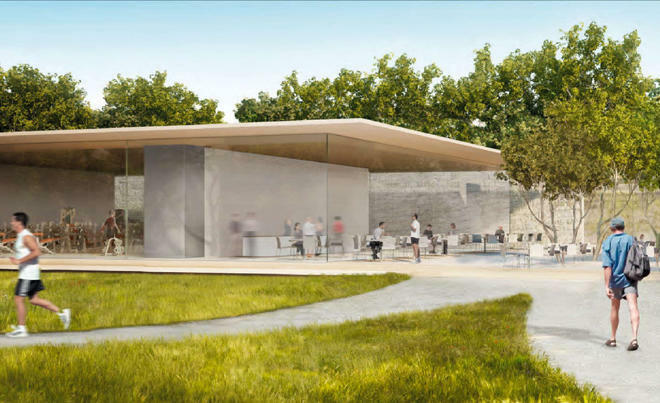 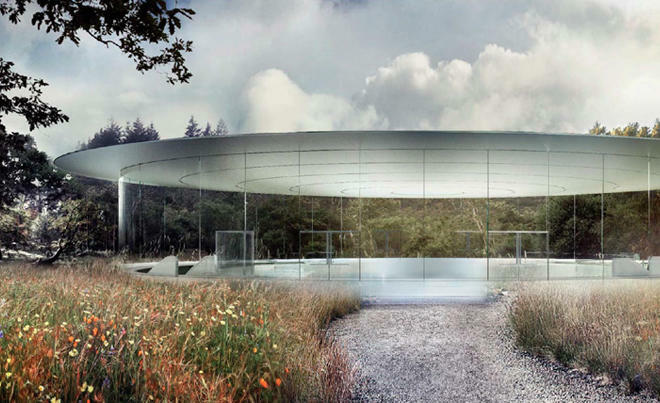 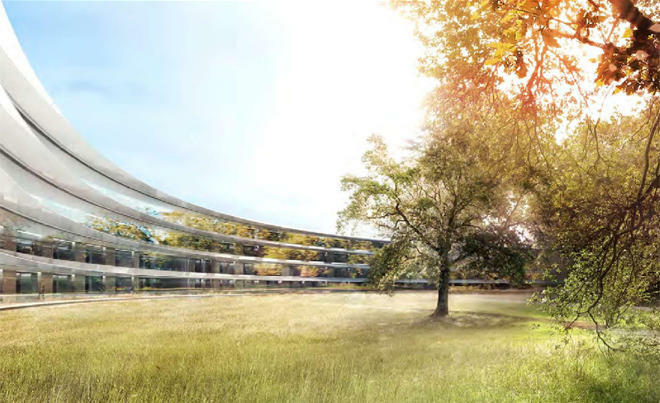 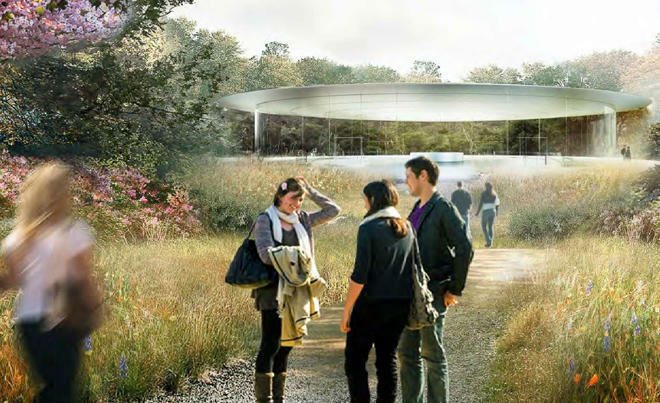 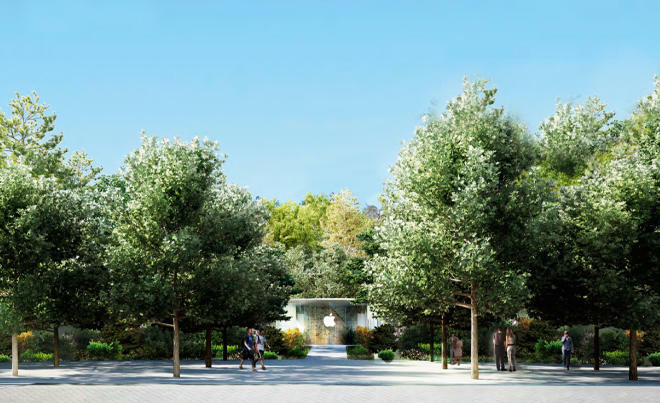 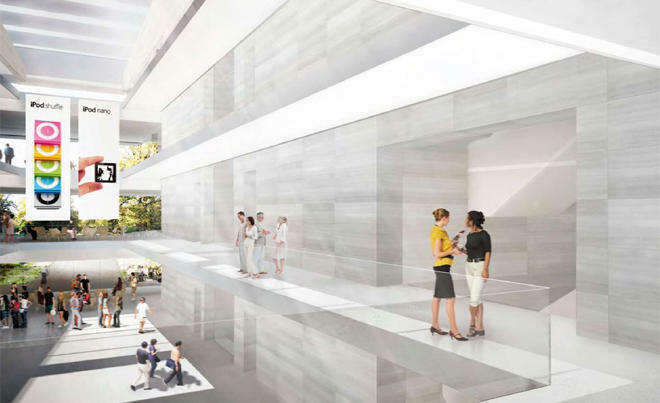 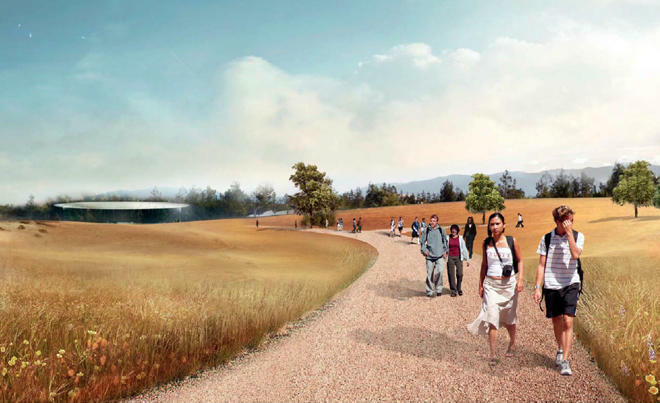 Envisioned by Jobs, the campus will feature immense panes of glass, beautiful open spaces, incredible outdoor scenery, and Apple’s famous minimalist design. 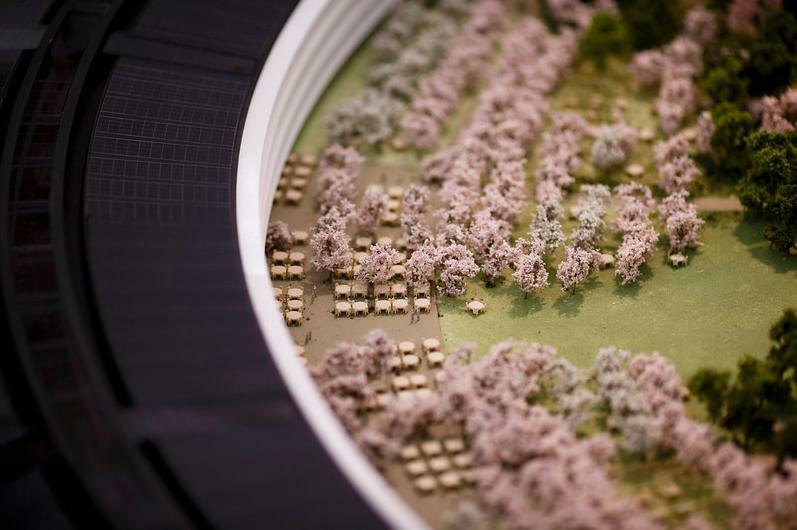 It looks more like a theme park, or something out of Elysium. 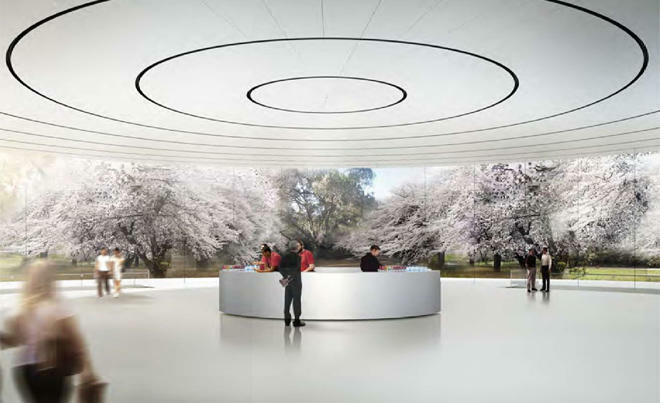 As you can tell from the pictures at the source link, it sure doesn’t look like much, but this is only the beginning. 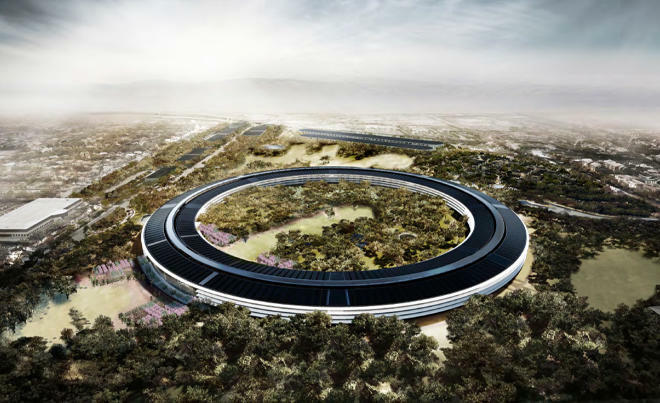 The scope of Apple’s campus is truly incredible, and shows that the company has plenty of growing to do. 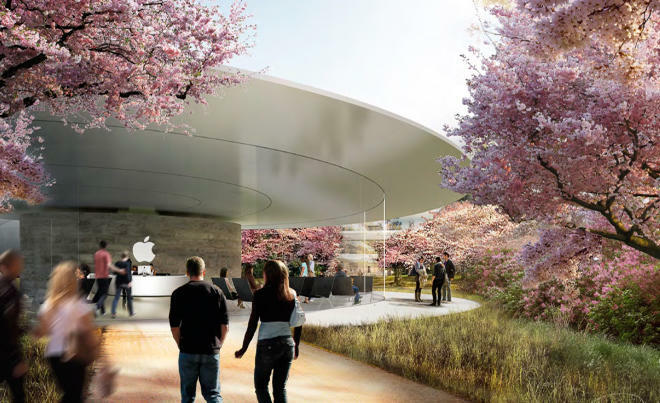 This year wasn’t full of any big market-shifting products, but the company is still churning out some impressive stuff, such as the redesigned iPad Air, iPhone 5s, iPhone 5c and iPad mini with Retina. 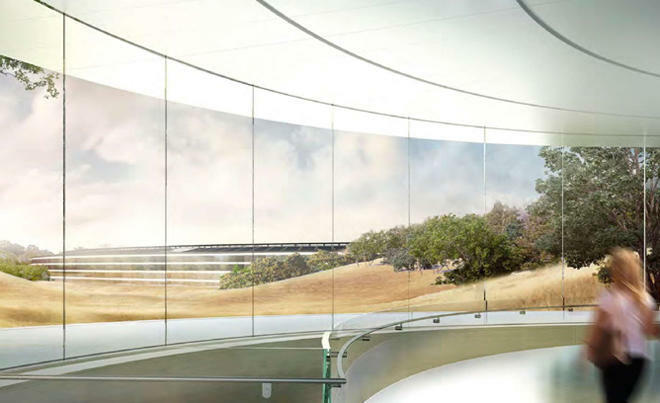 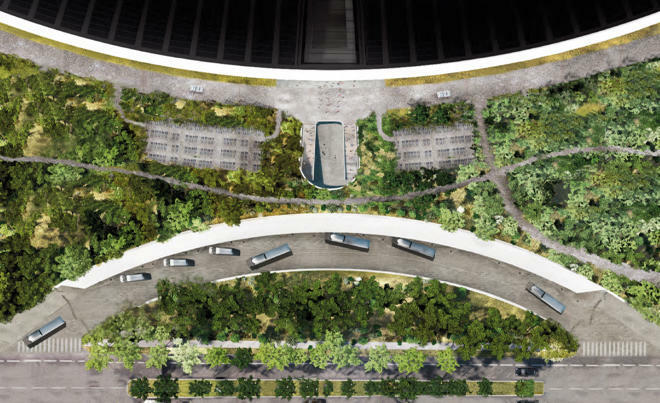 Imagine what will come out of Apple’s spaceship campus when construction is complete.